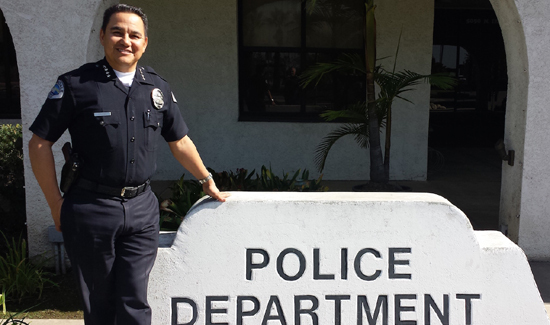 When When Anthony Miranda was sworn in as police chief of Irwindale, California, four years ago, the department in this small gravel-mining city about 20 miles from downtown Los Angeles was in the midst of a downward spiral. Three officers had recently been accused of serious crimes. One had embezzled $250,000 of his 89-year-old father’s life savings, another had sexually assaulted a woman delivering newspapers on a side street at dawn, and the third had molested minors under his supervision in an “explorer scout” program. There were 14 internal investigations underway. While much attention has been paid to the issue of police misconduct —with 14 cities pursuing consent decrees with the Department of Justice—what is less well known is how liability insurers can put a private-sector spin on reform, by demanding structural changes in the police departments that they cover.